At Ersoylu Consulting, we are committed to using timely data on impact to inform philanthropic work. 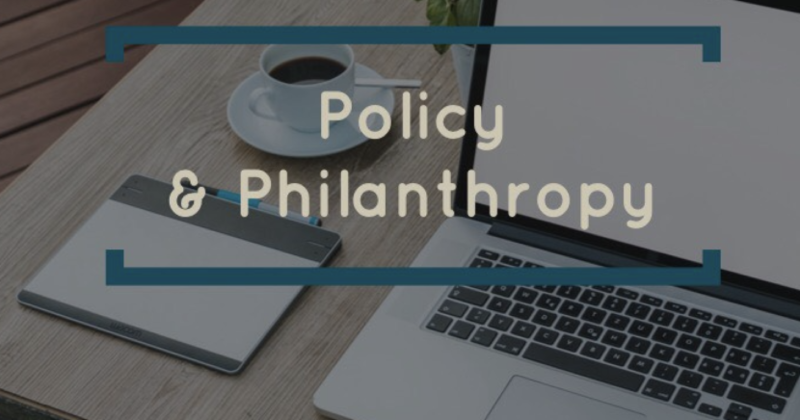 Our work in the policy advocacy space of philanthropy, although unique, is no different– data is still key. For us to support funders who want to increase the impact of philanthropy, we combine our deep commitment to social change, as advocates, with our commitment to accurate, meaningful evaluation analytics. We enjoy advising funders who are interested in tackling the root causes of inequity. We share best practices, emerging trends and innovations that can guide their own policy advocacy work alongside their grantees. Then, we provide long-term learning and evaluation research to measure exactly how initiatives are rolling out, monitoring progress along the way and ultimately, helping to identify key impacts, successes and lessons learned for the field. We believe that the biggest returns come not from the ‘lowest hanging fruit’, which can often distract critical time and resources from the end goal but rather, from using data and community support to engage in the messy and long term process of shifting the complex levers of power. We have written our thoughts in several articles, blogs and research papers over the past several years. Most recently, our work with the Orange County Grantmakers and the write up of our 10-year work with First 5 Los Angeles have helped us to shape our thinking. You can find links to our most recent pieces below, as well as a link to our 2015 Foundation Review article on Funder-Supported Advocacy Efforts. Feel free to reach out to us with any questions, feedback or to discuss further– we are always interested in furthering the body of knowledge in this important field.